We welcome you to Good Shepherd Christian School; we realise that choosing a School is one of the most important decisions parents have to make. Good Shepherd Christian School at Albany Creek on Brisbane’s North side was established in 1983 as a ministry of Good Shepherd Baptist Church. This Independent Christian school was started over 32 years ago and has experienced significant growth in recent years. The foundation upon which this school has been built is the Word of God, as set out in the Bible. We believe that the absolute truths expressed in God’s Word provide a stable framework around which young people can build their lives. Our school community believes that Christian values are important and want our children to develop these values during the formative years of their lives. Good Shepherd Christian School is committed to providing quality education at an affordable price. The School Board has developed an infrastructure to enable the teaching programs of the School to keep pace with rapid educational change and equip children for their future. God’s Word indicates that there is a plan and a purpose for all people and the unique gifting and talents of each child is treasured and nurtured by the staff. 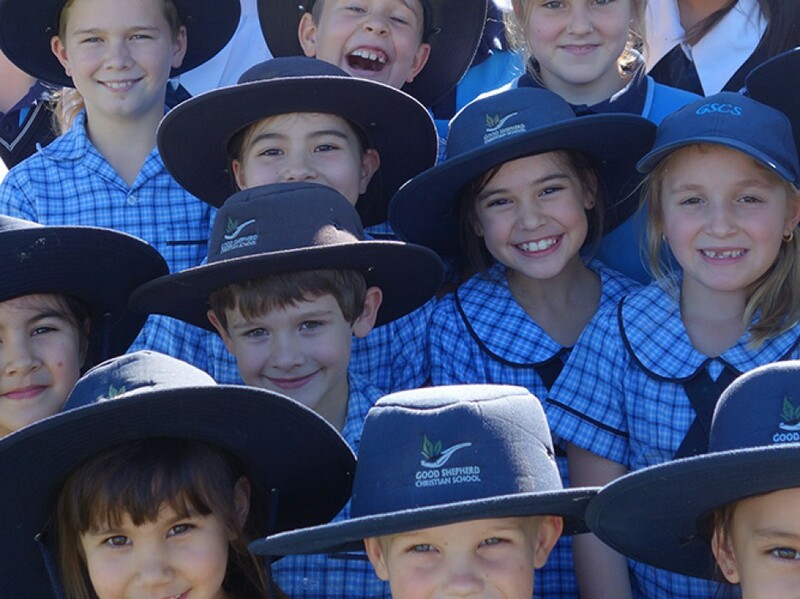 Through our pedagogical framework Good Shepherd Christian School seeks to equip young people to make Godly decisions and to express the qualities of Christ. It is important to recognise that the education of young children is a shared responsibility where all stakeholders must be committed to the vision of equipping young lives for eternity. We desire to complement the very important role of parents by providing a school environment that is safe, considerate and encouraging. It is our experience that when this is achieved, success will follow.